Energy time trial: maximum distance in one hour on $1 worth of the energy of your choice. 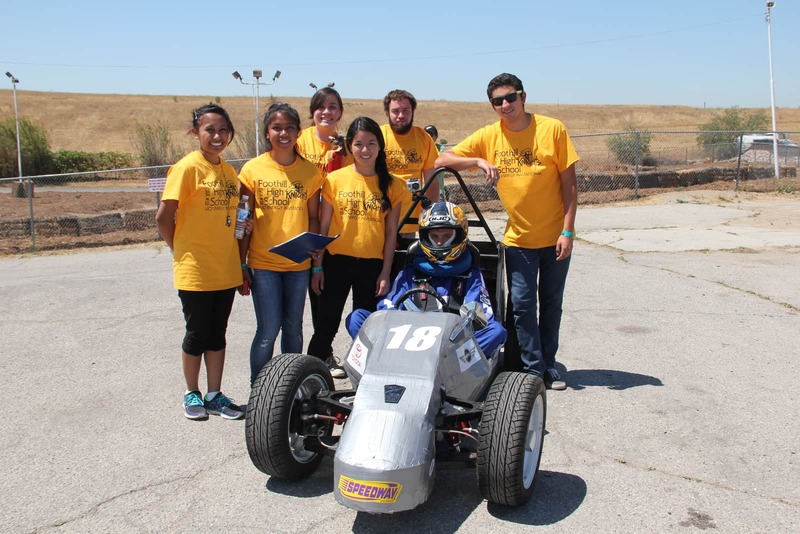 Photographs from the Energy Invitational 2013 can be seen at the Professor’s facebook page. 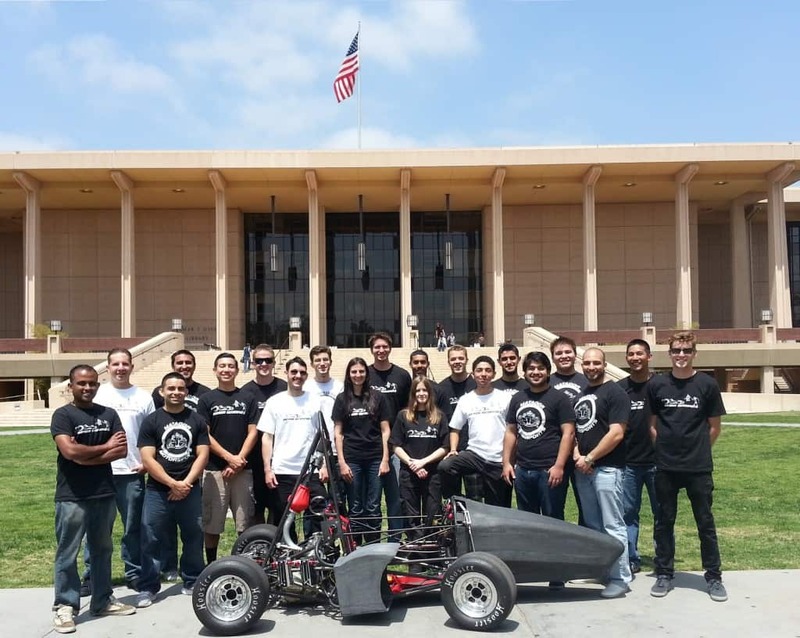 The California State University Northridge Formula SAE race team will compete at the Energy Invitational on May 11, 2013. 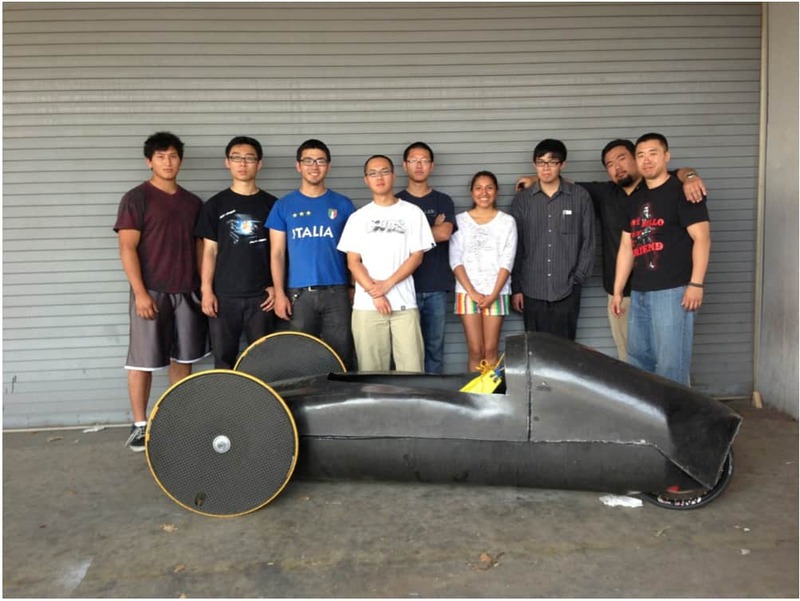 The California State University Los Angeles supermileage race team will compete at the 2013 Energy Invitational. 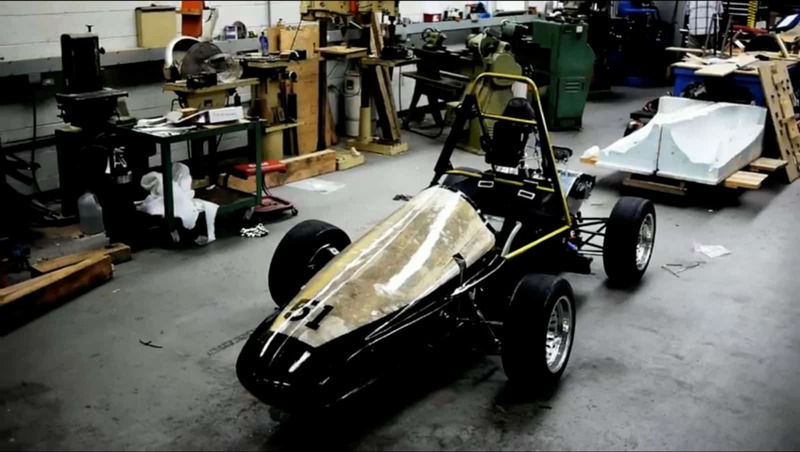 The UC Davis race team will compete at the 2013 Energy Invitational at Adams Motorsports Park on Saturday, May 11, 2013. 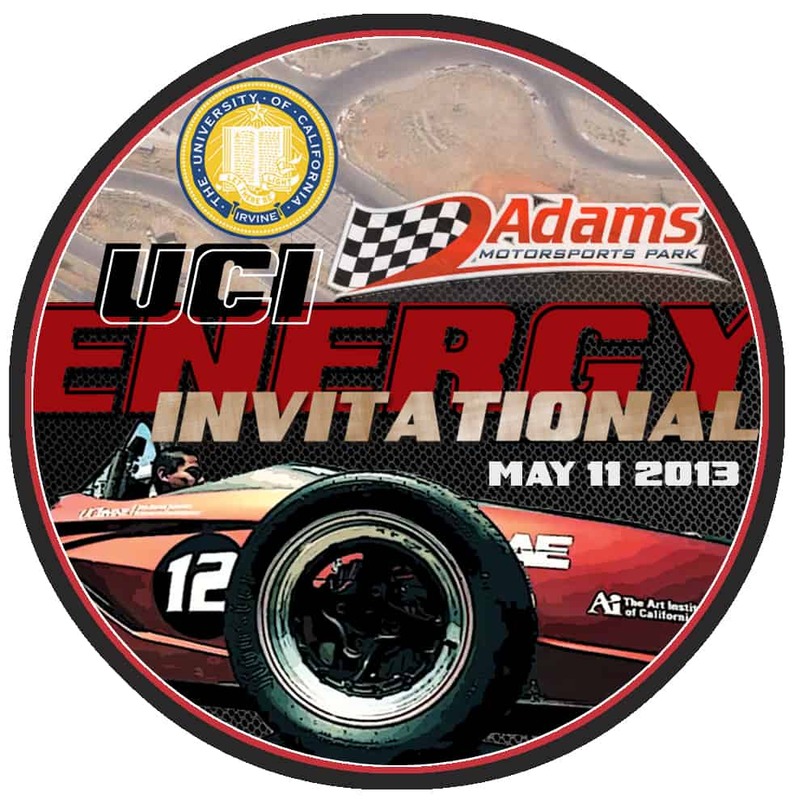 This is the medal for our 2013 Energy Invitational, which gets underway at 8:00am Saturday, May 11, 2013 at Adams Motorsports Park. Saturday, May 5, UCI hosted seven local high school race teams to test their cars for the Energy Invitational. It was impressive to see the quality of their work and the variety of their designs. Select this link to see photographs of the event on Facebook. 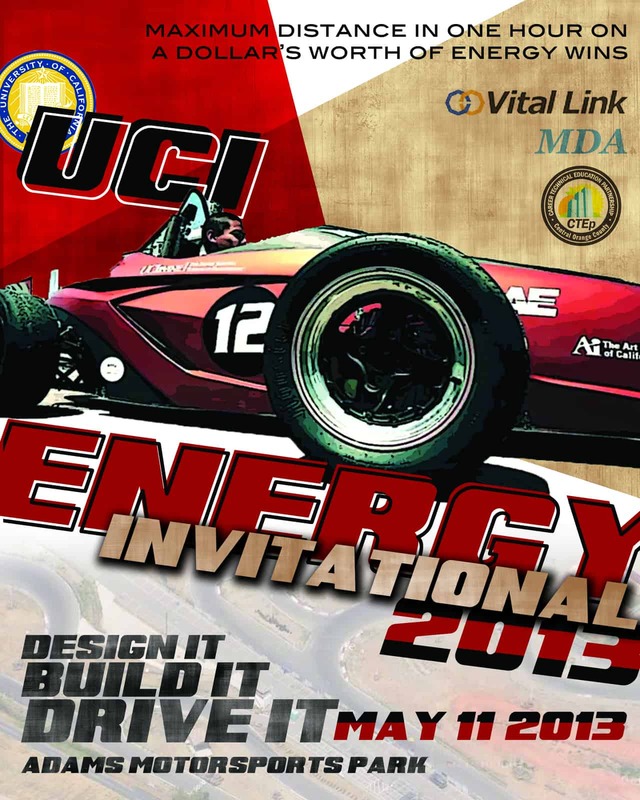 Please join us on May 11, 2013 for the UCI Energy Invitational.